There is much concern in our community about the ongoing balance between government expenditures and resources. I have always felt that community resources should be utilized in a way that benefits the majority of our residents, while taking into account the environment, green space, and reducing congestion. We need a solution that best serves our key demographic – young families – in the most positive way. Education is a priority and schools are the driver. Our schools provide athletic programs for our children, but with the size of our district the demand expands well beyond the school teams. There is a tremendous need for additional facilities well beyond school facilities. 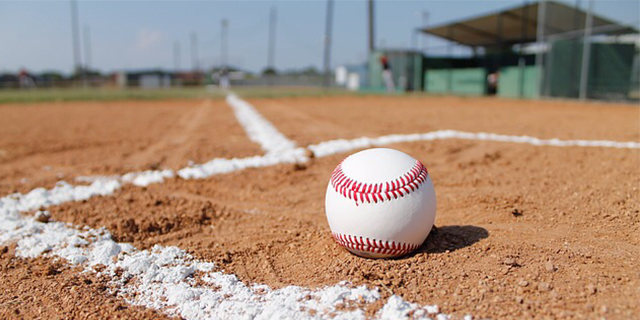 Orange Township has a dire need for additional baseball and softball diamonds. As a community, our overarching goal is to raise our youth to become productive citizens. We are too aware of what today’s children can do with idle time. I believe we have an opportunity and a need to partner with current youth groups, sports clubs, and other athletic groups who are organized and motivated. We need their help with the vision, the strategy, and the goals to make this needed complex become a reality. I am speaking about a public/private endeavor in which the youth groups along with Orange Township participate both financially and directionally to solve this issue. My top priority is to develop partnerships and organize engaged project teams who can do the hard work that will be required. A new baseball/softball complex in our township serves a real need, preserves green space, and helps to prevent unnecessary over-development. Let’s work together to make sure our next investment is a home run for our young and growing Orange Township families. 100% agree….the amount of green space alotted to other athletics is greatly disproportionate to baseball and softball. If a facilty was created, the revenue generated would more than cover the cost and would generate income which could be used for upkeep and additional developement. Love to see baseball/softball complex for the community! It would create a great opportunity for our kids and generate income/funding for the community. Excellent solution to preserve green space and a sense of community.